To export a PNG file from After Effects, you have to add your composition to the Render Queue, change the render settings to PNG and then click on the Render button to save the file. 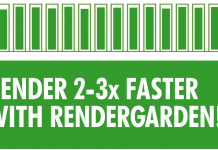 This consumes plenty of time, especially when you are exporting multiple images. 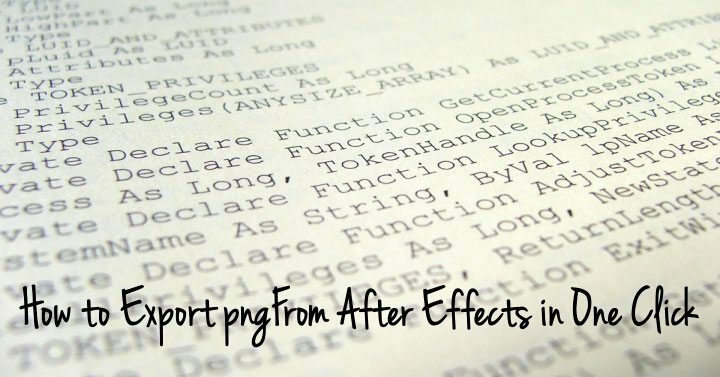 But with this amazing After Effects Script, you can export PNG from After Effects in just one single click. 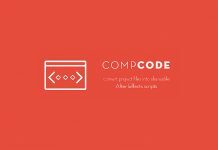 This free After Effects Script SNAP generates a small button inside your After Effects interface which when clicked, export a .png image of your active composition. You can choose the directory where you want to export the PNG files and this script will automatically save every PNG into that particular directory. All you have to do is click on the SNAP button. To run this script and export PNG from After Effects in one click. Download the Script file from the download button below. After the script is downloaded, Run After Effects and go into File > Scripts > Run Script file. Browse to the location where you downloaded or saved the script file and run Snap! v1.0.jsx. As you run the script, you will see a small SNAP button overlay inside your After Effects interface. When you click on the SNAP button for the very first time, you will be prompted to select the destination where you want PNG files to be exported. Once you select the destination folder, click on the SNAP button again, a PNG image of your current composition will be automatically saved. To change the destination folder anytime, click on ../ button. 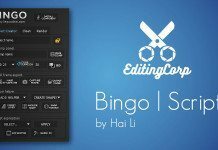 This script only allows you to export PNG image files, thus making it a very useful feature for those who use After Effects for photo editing. 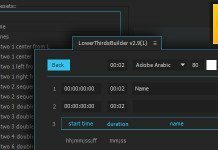 Use the download button below to download this After Effects Script. 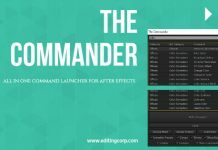 This After Effects Script is created by AE Sweets.